Shaggy landed a role in the upcoming Netflix action-comedy movie Game Over, Man! and here is the trailer. The trailer for the film was released a few days ago showing a scene with the dancehall star being held hostage. Shaggy plays himself in the film which centers around three waiters who spring into action after people in the building where they work was taken hostage. The reggae/dancehall icon plays a famous pop star who was one of those folks who was taken hostage. The movie was created by the creators of the hit movie Workaholics. The film is co-starred by Adam Devine, Blake Anderson and Anders Holm, while Kyle Newacheck sits in the directors chair. The flick has that 21 Jump Street vibe as a action-comedy crime drama. The announcement of Game Over, Man! comes on the heels of the massive success of Neflix new original movie, Bright. In the first three days, the movie racked up over 11 million viewers on Netflix, prompting the company to announce a sequel. Game Over seems like its the perfect get together with some friends and watch and laugh type of movie in the comfort of your home. 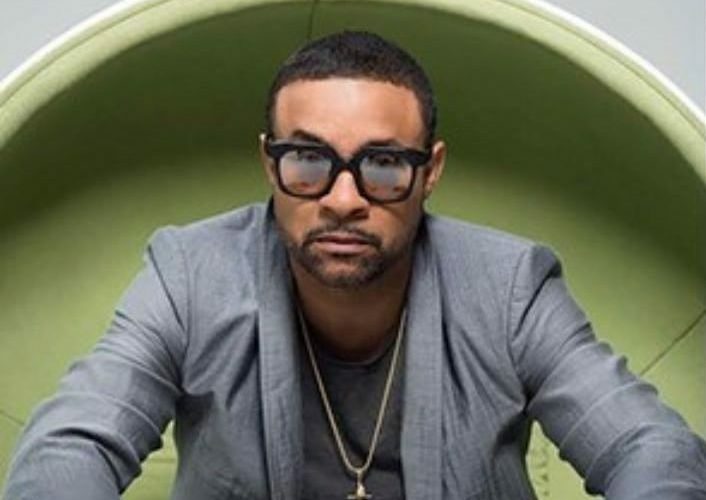 Shaggy concluded another hugely successful staging of his annual charity concert Shaggy and Friends last weekend. Thousands of fans turn out for the show which was held on the lawns of Jamaica House in St. Andrew on Saturday night. International acts like Wyclef Jean, Sting, and Doug E. Fresh helped generate more buzz about the cause this year which helped Shaggy achieved his goal of raising $1 million for the Bustamante Hospital For Children. Since the inception of the benefit concert in 2009, the Make A Difference Foundation has raised over US$1.5 million for the top children’s hospital in the Caribbean. This year’s funds will go towards the expansion of the hospital’s ICU.